Did you know joints were sold legally in the US in the 1870s? Neither did I. 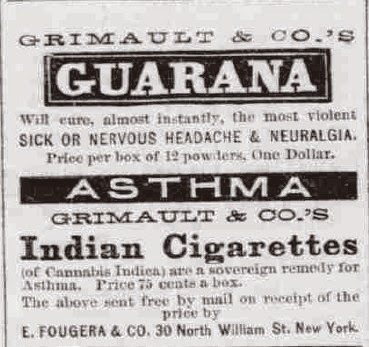 Yesterday I stumbled across this ad for Grimault & Co.'s "Indian Cigarettes" in an 1876 edition of the Daily Argus in Rock Island, Ill. 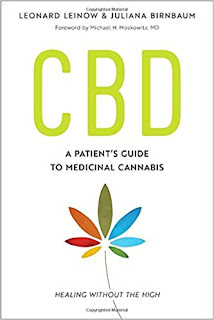 I was aware that, during the nineteenth century, Cannabis indica was used in a variety of remedies and carried in pharmacies across the nation. But I had never heard of anyone selling joints before the early twentieth century, when cops started rounding up pot-puffing Mexicans along the border. The folks over at the Antique Cannabis Book have more details on these early legal reefers. They note that Grimault & Co.'s Cannabis cigs were available since 1870, and they were apparently the only ones on the market. This, along with the general dearth of reports of intoxicating Cannabis use during the nineteenth century, seems to suggest that Americans at the time just weren't that interested in using Cannabis to get high. 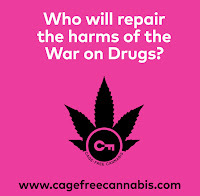 Opiates could also be legally obtained then, too, so maybe those who wanted a trip just chose the stronger stuff instead. Isn't it funny how some thirty years later, when poor, migrant, brown-skinned, non-English speakers started bringing the same exact product across the border, we completely lost our $hit and banned them? 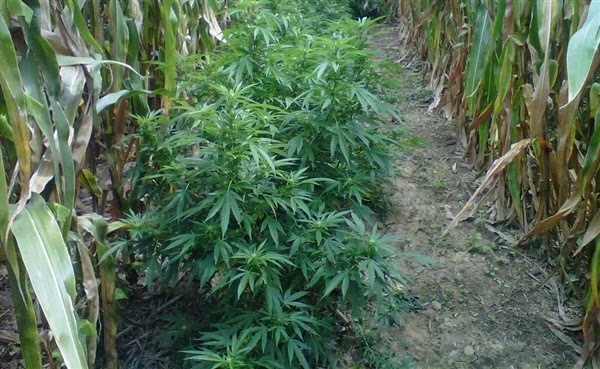 Granted, the middle and upper classes in Mexico didn't exactly paint a sparkling image of marijuana for Americans, and the unruly behavior of pot-smoking soldiers and prisoners didn't do the plant's image any favors, either.